A minor traffic incident may have led to a New York firefighter’s death over the weekend, according to police. 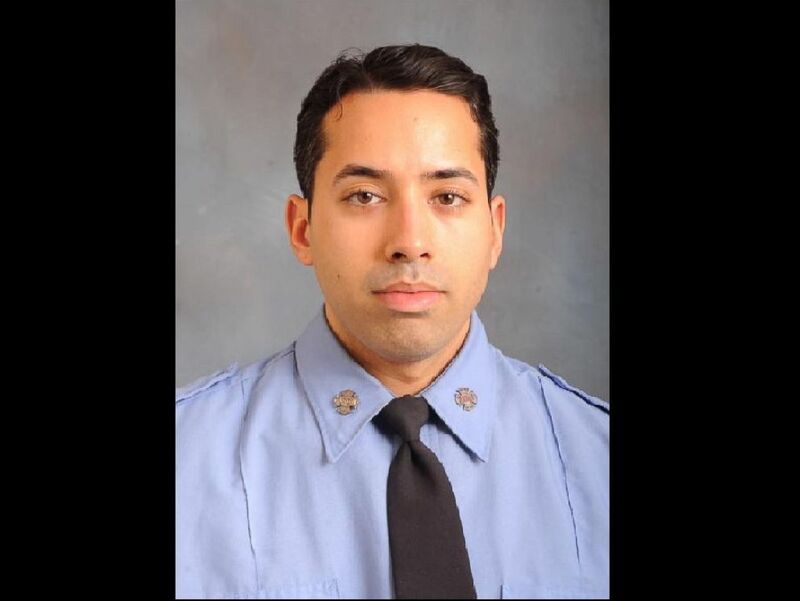 Faizal Coto, 33, of the New York Fire Department, was killed in a suspected road rage incident Sunday morning after a vehicle collision, police said. Coto was found on the side of the Belt Parkway in Brooklyn around 5 a.m., suffering from blunt force trauma to the to head, police told ABC New York station WABC. He was transported to a nearby hospital, where he was pronounced dead. His death has been ruled a homicide, police said. Firefighters gathered in Brooklyn, donning protection gear and stiff salutes, to pay tribute to the fallen officer on Monday. Coto worked out of a station in Brooklyn’s Coney Island neighborhood. New York Fire Department officer Faizal Coto, 33, was killed in a suspected road-rage incident on Sunday, Dec. 9, 2018. Surveillance video showed Coto, a three-year FDNY veteran, pulling over his 2008 Ford Mustang to the right shoulder of the road in the Bath Beach area of Brooklyn, and another car getting off with him, according to local news reports. Authorities released murky images of a vehicle of interest, a gray or silver Infiniti G35 with damage on the driver’s-side panel and with New York plates of JEA 2402. Police said anyone with information on the vehicle of interest should call Crime Stoppers. Authorities are offering a $2,500 reward for information leading to an arrest.